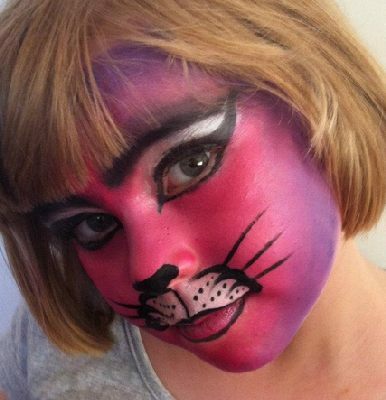 I am passionate about Face Painting and this has lead me to run my own business first in the UK and now in Australia. I have been trained by well known international artists from the USA and UK. 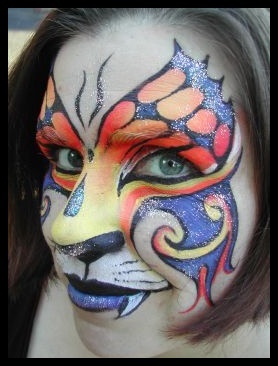 I am always seeking to improve my expertise by attending regular professional courses and seminars with some of the best face & body painters in the world. All new ideas and trends that emerge are added to my skills. 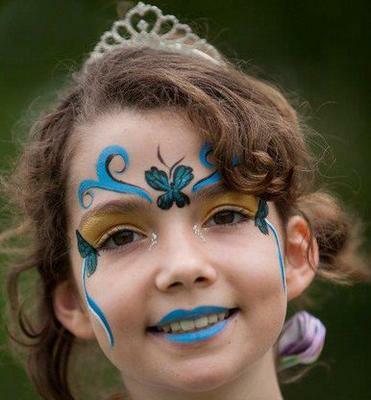 Don’t forget Face Painting Entertainment when planning your next child or adult party, corporate functions, promotional work, Family fun day, school & church events, Australia Day, Valentines, Easter,Christmas & sporting events or when advertising your business. 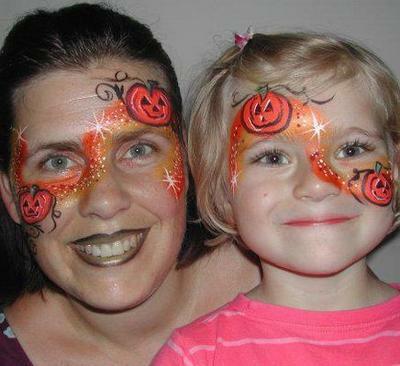 We also sell face paints and offer balloon twisting , pop corn hire and fairy floss hire. We are based in Jindalee and service West Brisbane and surrounds. Please take a look at my web site for prices, pictures and particularly useful information.